We have free resources available to help you understand the issues that can negatively affect your HCAHPS scores. Start with our 10 Reasons for System-Wide Envronmental Monitoring for Healthcare quick-guide. 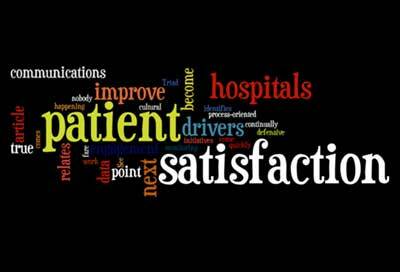 Then read our e-book "It's Loud in Here" to learn more about how noise levels have a negative impact on HCAHPS scores by reducing patient satisfaction …and what to do to fix it. 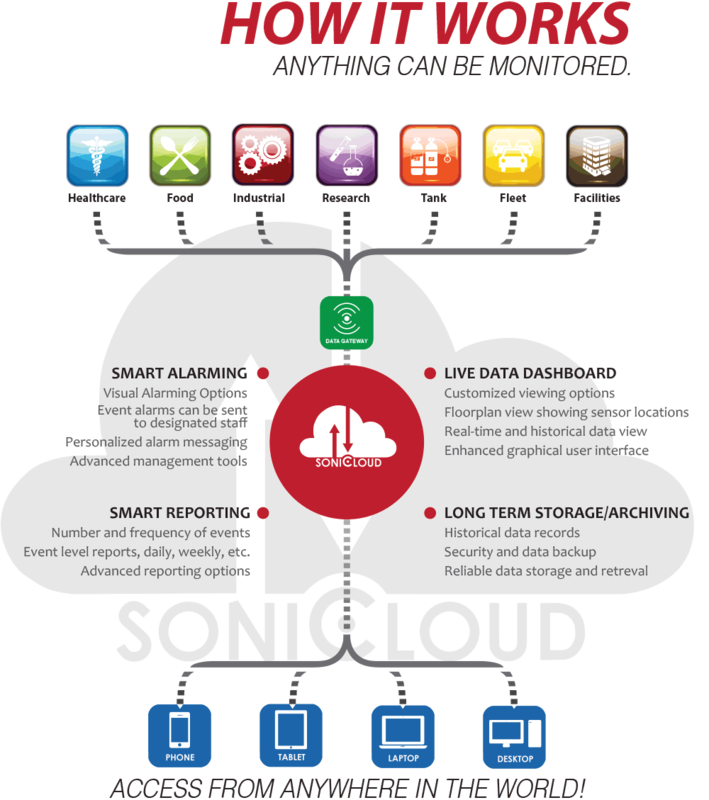 Sonicu's flexible wireless platform Sonicloud, is an excellent example of a system-wide, comprehensive approach to environmental monitoring for healthcare. Modular monitoring technology easily adapts to the needs of each individual health care enterprise. Discover 10 Reasons why remote monitoring improves healthcare environments for both patients and staff. Regardless of the size or complexity of your enterprise, system-wide alerts and data history insights for your operation will yield efficiencies and improve performance that directly enhances patient safety and satisfaction. Imagine the ability to monitor, measure, capture and gather all of the environmental data in your health care enterprise automatically and remotely from any critical point in your operation, whether onsite or off.